Sunday, the 7th of September, is the afternoon where the fate of where the Liam MacCarthy Cup will be decided. Where will Liam live for the next 12 months ? Will he be going to Kilkenny or to Tipperary ? Who will be accepting the trophy and will get to show off their great Irish spoken skills ? Tipperary are now the bookies favourites, but only by a small margin. And we believe that the game itself will be a close one, maybe we’ll see another famous replay at Croke Park this year ? Tipperary outstripped Cork in their semi-final, never letting the Rebels get too close to the. While Kilkenny shrugged off a young Limerick team, in a fine display of the sport. If I was a betting man I’d probably keep the money in my pocket as it is just too close to call ! The game will be shown on RTÉ Two television from 2pm (Irish Time) and on Sky Sports 1 from 2:30pm (Irish time). Throw in for the game is at 3:30pm , with the minor game of Kilkenny v Limerick starting at 1:15pm . The game will also live on the RTÉ Player and worldwide via the GAAGO (we hope that they have added extra capacity for the game ! 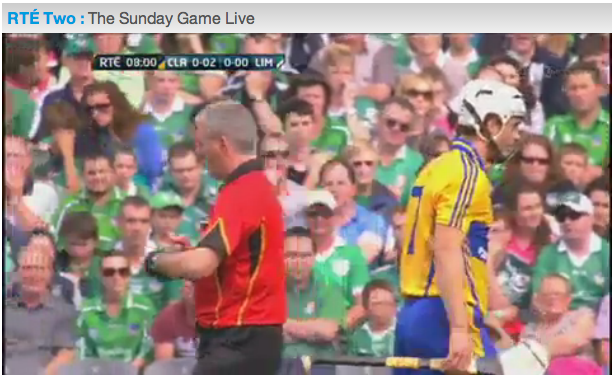 Here is a great preview of the game put together by RTÉ. The 120 second video features Keane’s ‘Somewhere Only We Know’ with pieces of the poem ‘The Old Ash Tree’ by Susanna Moodie. Paul is passionate about online security and has worked in the industry for over 5 years. This blog brings you the latest news and updates about copyright, privacy & file-sharing networks. 2 Responses to "All Ireland Hurling final 2014"
Come’on the Cats ! Hopefully after the 70 minutes on Sunday everyone in Kilkenny (and abroad) will be grinning from ear to ear. the problems with GAA Go are very very strange indeed. 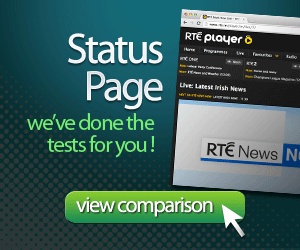 RTE digital successfully served a peak of 166,000 streams during the world cup final. Now, I wouldnt think that GAA GO would have a fraction of that so shouldnt be breaking up. It seems like a distribution problem of some sort and someone along the line is throttling the connection to Ireland whether its an intermediate server or ISP. GAA Go (i.e. RTE Digital) though are VERY silent in what the problem is and whether they have local servers in the 4 corners of the world, or what they are doing as a solution. What services are currently unlocking what content ? We have done the tests for you. 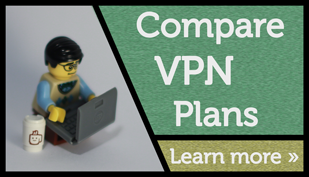 One of the most popular VPN providers is HideMyAss. The experts in unlocking content is OverPlay. Access BBC iPlayer, Hulu, Netflix & more wherever you are. Fast support.